We're very excited to host a seminar with Kru Bob Perez from Houston Muay Thai at our San Antonio location at Ohana Stone Oak on Sat Nov 11! Please message us for more info on how to pre-register. 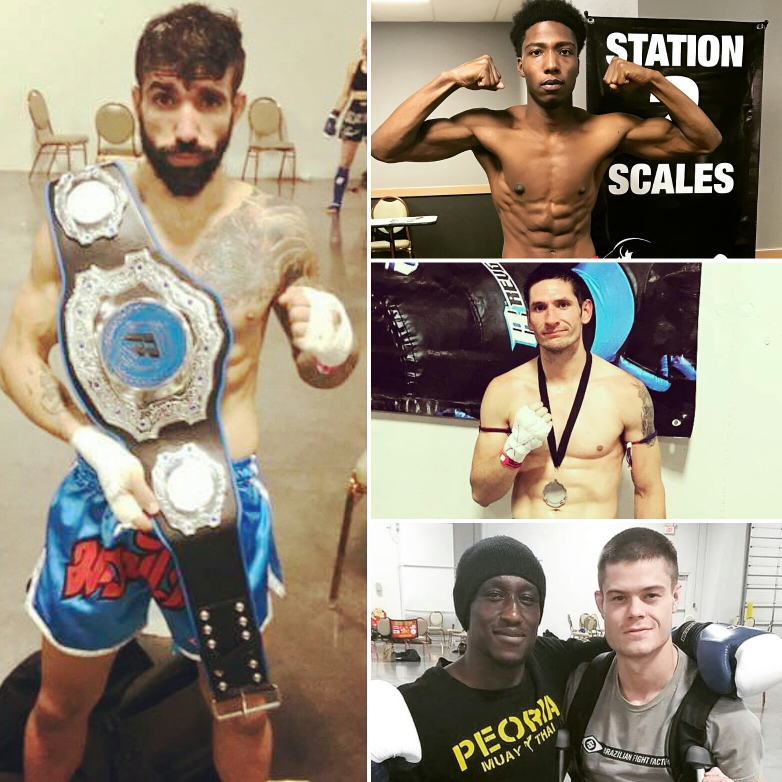 This weekend Team Ambush represented with 5 competitors at the Revgear Muay Thai Tournament of Champions, including Spencer Hanley, Sean McKiernan, Wazi Graves, Rami Santos, and Buddy Chambers. We had 4 fighters who fought to the finals and had several solid victories. We are very proud of our team's performance at the national level! 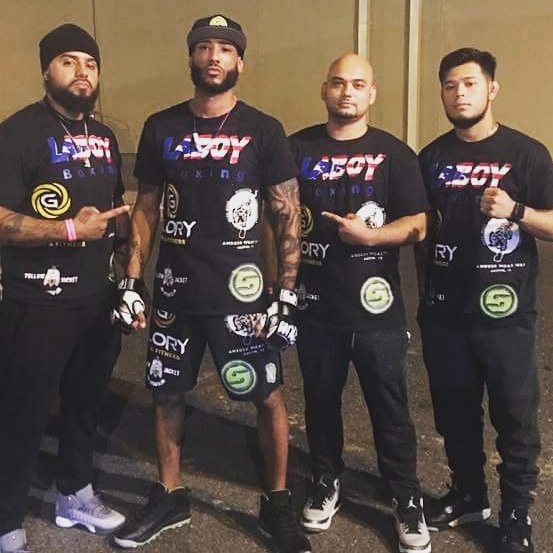 Teammate Pete Stanonik won his MMA fight on LFA 23 with a 2nd round KO! Pat Miletich said of Pete "Stanonik throws heat with every single technique" and "there is no holding back, he is not throwing to score points, he's throwing to do damage every single time." Congrats to Pete, we are very proud of him for exemplifying the hard-hitting, fight-finishing style that we train in Team Ambush. Teammate Boone Blair won his pro MMA debut at Strike League 2 in Austin, TX! It was a standup fight with Boone controlling the cage, pressing the attacking, and countering. The end came with a right-hand counter in round 1 finishing with ground-and-pound for the 1st round KO finish. Congrats to Boone. Edit: This event was cancelled on fight day so there are no results from this event. 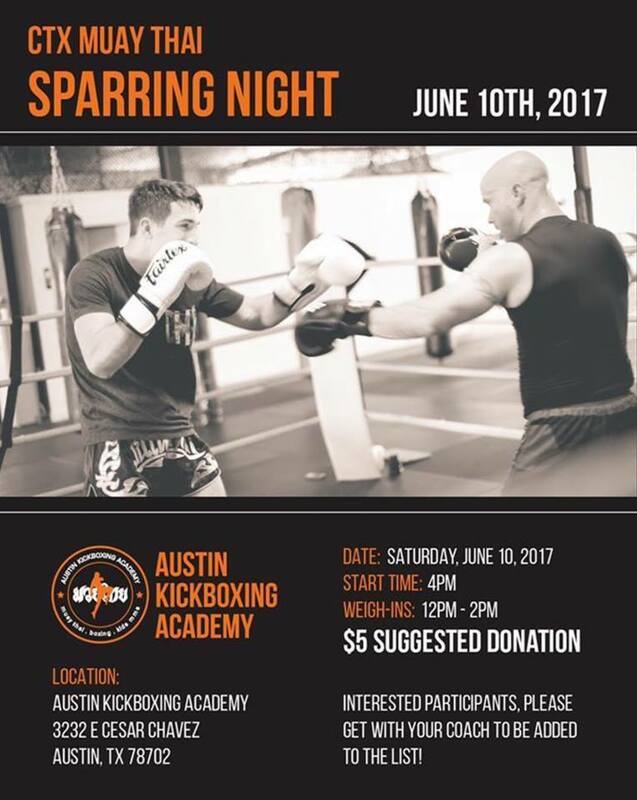 Come and support local Muay Thai this Saturday with the second CTX Muay Thai Sparring Night. Team Ambush will be featured in ten fights in this event! 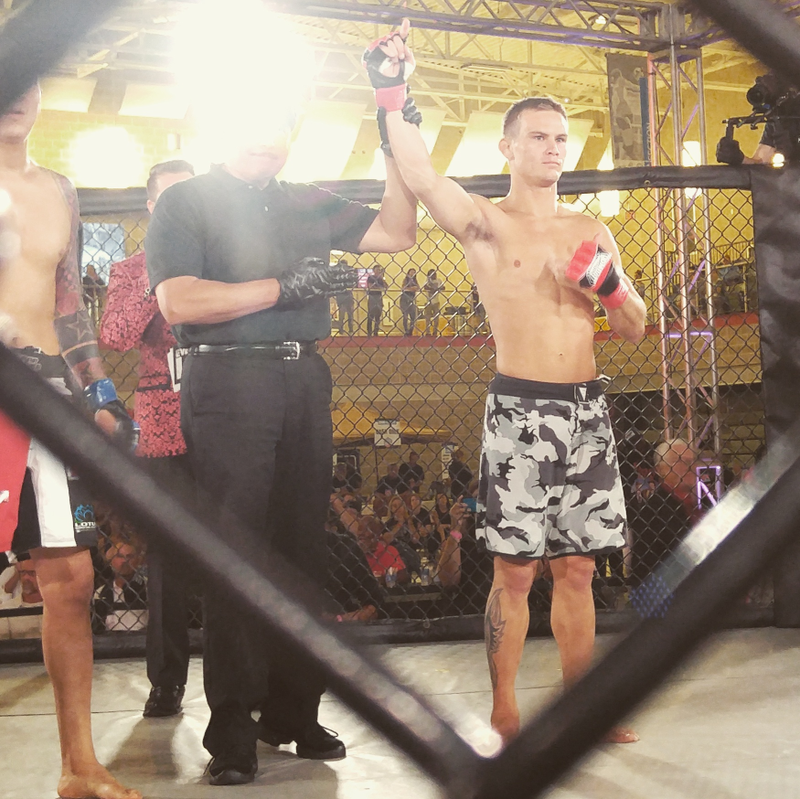 Congrats to our teammate Pete Stanonik for winning the XKO Pro Muay Thai 154lb title last weekend. Pete had a great training camp with our team and put on a dominant performance, dropping his opponent three times before getting the KO victory in round 2! On Aug 10, 2016 Ambush Muay Thai and Brazilian Fight Factory will host a seminar with UFC, Pride FC, Strikeforce, and Elite XC veteran Yves Edwards. Yves will be covering various aspects of kickboxing and MMA striking, cost is only $30!